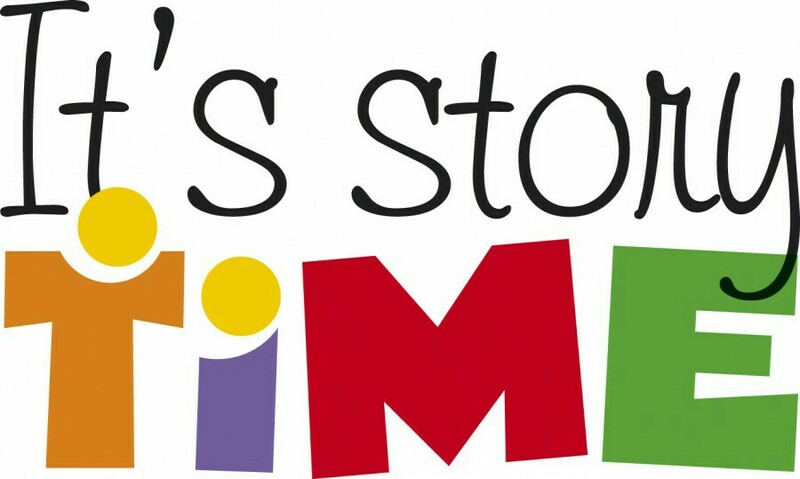 It’s another beautiful Wednesday and am so happy because it’s story Wednesday.. Yaaay!!! 👏👏👏👏👏👏👏 please relax, read, digest, and see the true reality and moral lesson of this story. Once upon a time a lady complained to her friend that her life was miserable and that she didn’t know how she was going to make it. She was tired of fighting and struggling all the time. It seemed just as one problem was solved, another one soon followed. Her friend, a chef, took her to the kitchen. He filled three pots with water and placed each on a high fire. Once the three pots began to boil, he placed potatoes in one pot, eggs in the second pot, and ground coffee beans in the third pot. He then let them sit and boil, without saying a word to his friend. The friend, moaned and impatiently waited, wondering what he was doing. “Moses, what does this mean?” she asked.